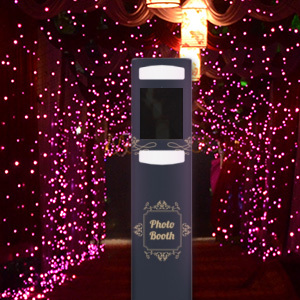 Our photobooths and mirrors are the perfect addition to your wedding, party, prom or event. 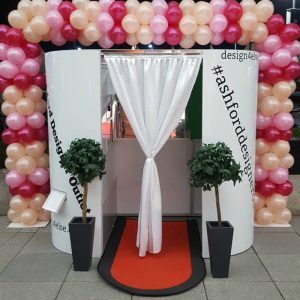 Our classic and most popular photo booth, packed full of fun props, the perfect addition to any wedding, part or event. 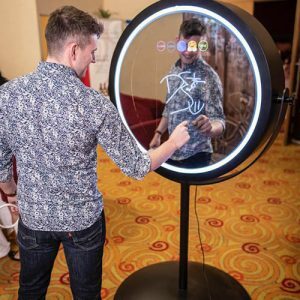 The glam photo mirror is the latest must-have at any event, with a fully interactive touch screen, digital props, stickers and instant prints. 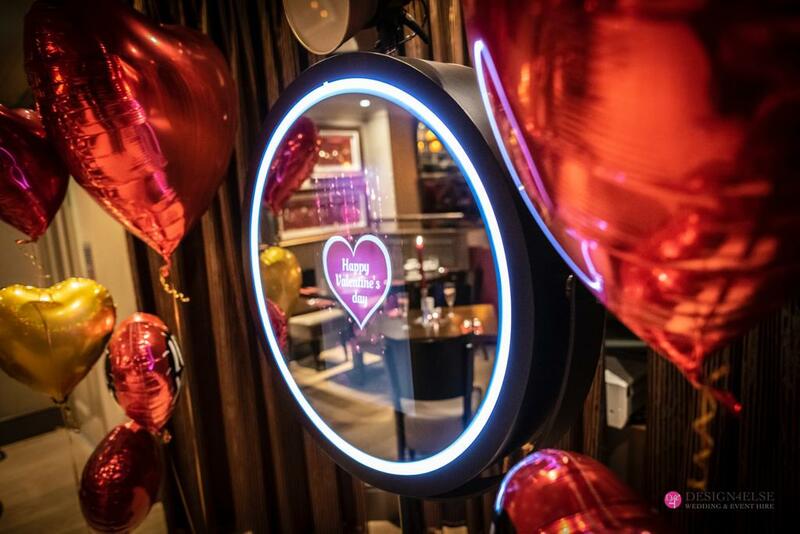 Our space-saving slim photo mirror is perfect for smaller wedding/party venues, corporate events and consumer-facing installations.